Showing results by narrator "Atiya"
Overcoming the Pain of Losing a Mother is an inspirational empowerment message for those who are finding it difficult to move on and get through the pain of losing a mother. Atiya shares the memories she has of her own mother, who passed away in 2005 from breast cancer. In this short, yet moving message, she imparts compassionately to help others deal with loss and inspires them to move on with their lives, holding on to wonderful memories and lessons. 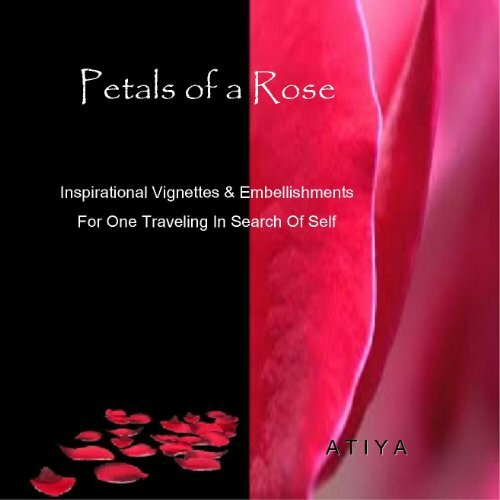 Petals of a Rose is a collection of 21 literary sketches designed to quicken the spirit of the listener and provoke a deeper level of thought and contemplation. Through the profundity of simple and ordinary occurrences, these inspirational vignettes and embellishments serve as muses for those on the path to enlightenment and in search of self. Love is Not a Game is an inspirational empowerment message for those in relationships who are seeking to take it to the next level. It is also helpful for people who are looking for that special love connection to last a life-time. 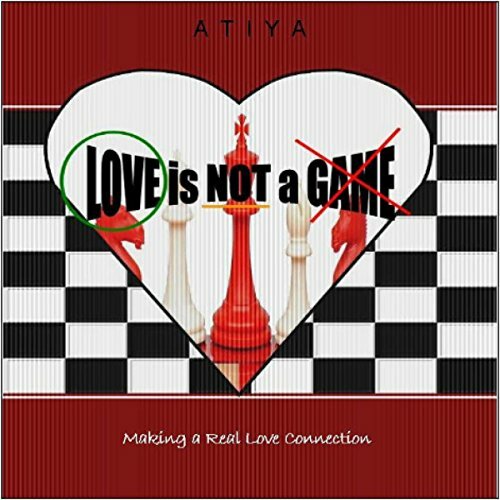 In this short, yet powerful audiobook, Atiya is very direct as she provides straightforward information on love and intimate relationships and how to get things moving.